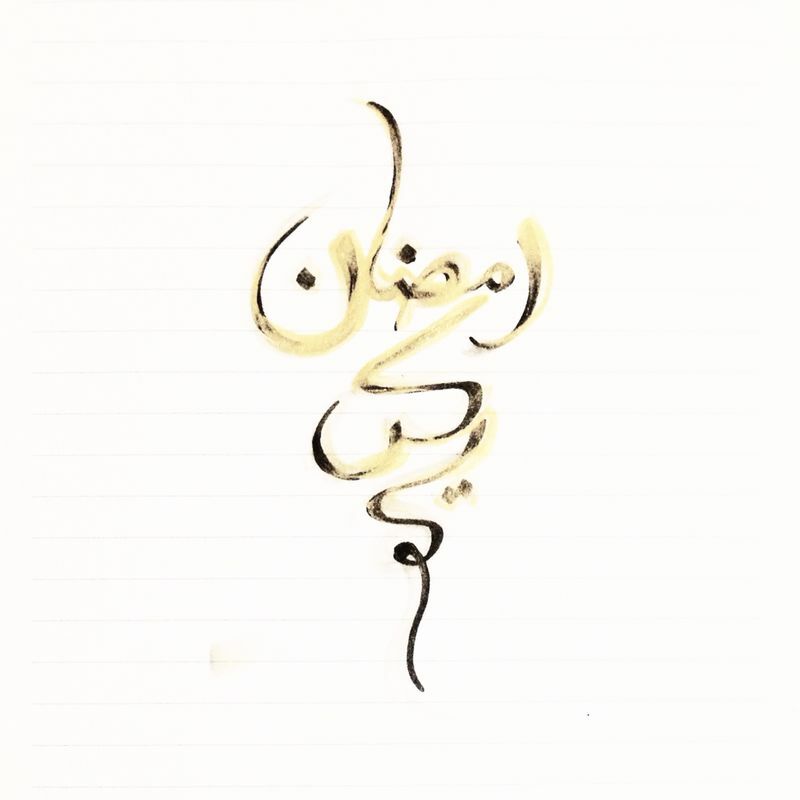 I’m thrilled to share that Elephant Journal has published my poem, Ramadan. I wrote it as a way to pay tribute to the blessed month, and to honour the heartache in Gaza and Malaysia. We’re living in a world that is splintering at the edges. May our next Ramadan bring better tidings. In the light of recent events, I’d like to share a beautiful and heart-wrenching poem by Elana Bell. Please click here to listen to and read her poem, Your Village. In these last ten days of Ramadan, I pray that Allah eases the suffering of the oppressed in Palestine, Burma, and elsewhere around the world. My heart also goes out to the families of the passengers on MH370 and MH17. “Pray for MH370,” a Malaysian friend wrote on our Whatsapp group chat, on Saturday morning. I was in Singapore at the time, getting ready to catch the bus back to KL. My husband’s uncle turned on the television and we watched the breaking news on the missing MAS flight. Since then, TV channels and radio stations have been updating us on the search and rescue mission. There isn’t much new information, reflecting the vast expanse of ocean which the rescue teams are searching. It’ll take time for anything concrete to surface. All we can do is wait and pray. To make things worse, Twitter and other forms of social media were generating false leads – the false rumour about the plane landing at Nanming being an example – showing the danger of speculation during this stressful time. Click here for the official media statement from Malaysian Airlines. As I write this from KL, I can testify to the general mood of anxiety and concern, and the heartfelt prayers murmured by everyone I speak to. So many of us are frequent fliers, and what happened to the passengers of MH370 speaks to a subconscious fear within many of us. Ultimately, there is so much beyond our control. I’m praying for the missing passengers and their families. I can’t begin to imagine the uncertainty and fear faced by everyone involved. Whatever the outcome, I pray that eventually, our hearts will find rest.